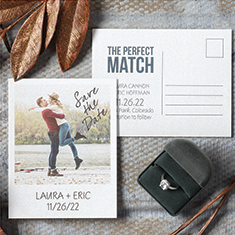 We want to make your shopping experience for wedding stationery and baby cards and products easy and enjoyable. 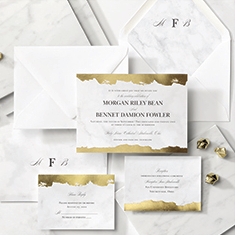 We offer an extensive selection of Wedding Invitations, Save The Date Cards, Bridal Shower Invitations, Baby Shower Invitations, Disney® Wedding Invitations, Rehearsal Dinner Invitations, Engagement Party Invitations, plus many more. • Viewing of Final proof ONLINE! 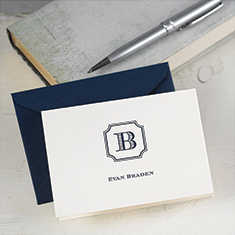 We bring you a wide selection of quality personalized announcements, invites and cards at an outstanding value. 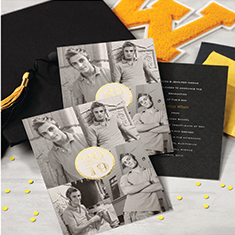 Create your perfect impression and view a final proof ONLINE!